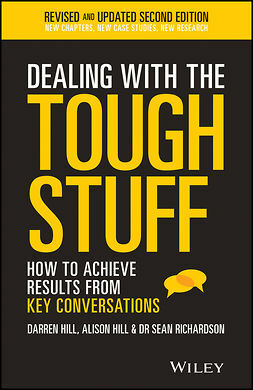 Managing skills is at the core of Human Resources Management. 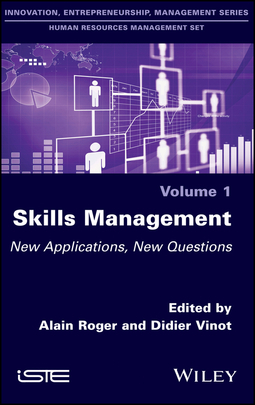 Based on previous literature and realized with researchers from Magellan, the Research Center in Management of iaeLyon, Skills Management examines how skills can be analyzed at the individual and collective levels, and investigates the focus on different types of skills – including technical, soft, learning, leadership and emotional skills. 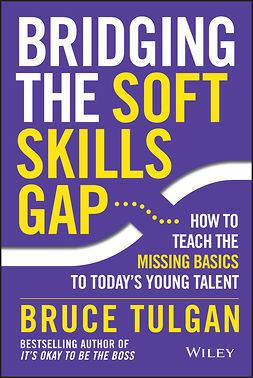 The book examines how skills management is applied in various contexts and for various populations, cultures and profiles, with examples ranging from middle managers having to develop organizational skills in a changing environment, to engineers having to develop soft skills beyond their technical skills; from police officers developing emotional skills, to the new skills that are needed when a hospital introduces a new approach to shared leadership. 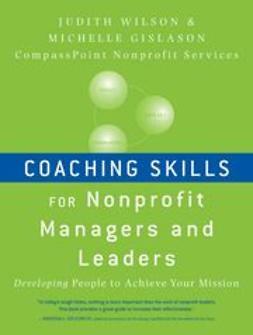 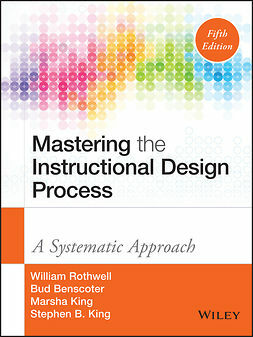 In the concluding chapter, this book also investigates how it is sometimes difficult to focus on skills development when organization needs are focused on flexibility.